All Arizona hunts follow Arizona Game & Fish Commission Order 29: Special Hunts. Click HERE to view Commission Order 29, which details the available units, weapons, and any other specifications for the hunt itself. Most species can be hunted statewide in Arizona game units that support the species. Refer to Commission Order 29 listed above to find the specific units allowed with these tags for each species. 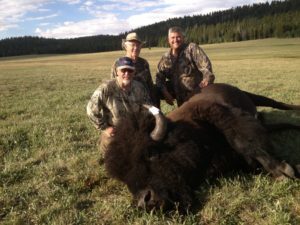 If you aren’t familiar with Arizona’s Hunt Units, click here to visit the AZ Game & Fish Website. All of the above apply to the Arizona tags only.